Face Book, Twitter, Instagram, Linked In, Pinterest, YouTube, Google +...all of these familiar social media platforms take time to manage. And it seems like the list of social media you just HAVE to be on grows longer every day. But who has the time to keep track of them all? And the time you give to social media is time you could be using for other purposes at your business. WebWise Solutions is here to help. 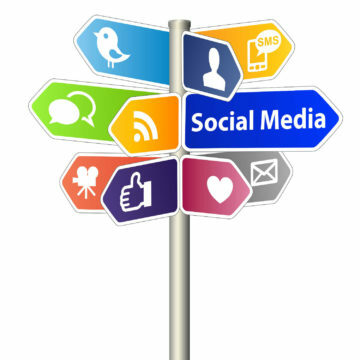 Our network of services, solutions, and partnerships has now grown to include social media management. we may be the solution you're looking for. Contact us today if you'd like to learn more!